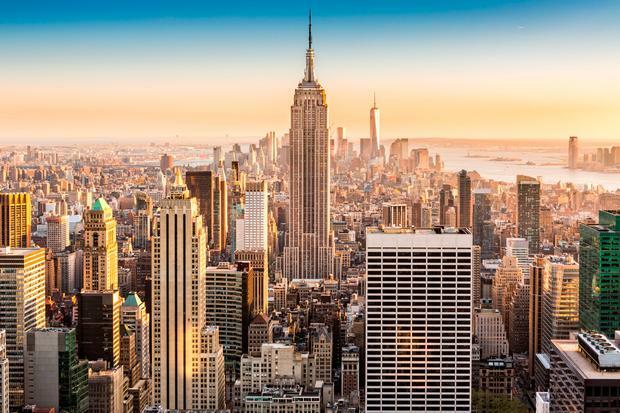 Magic Monday: Return flights to New York from €212 in our Top 5 travel deals! Norwegian has some super-cheap flights from New York-Stewart to Ireland, starting from €82.80 one-way in September. With outbound flights from Dublin from €129, it's possible to get over and back that month for just €212. The airport is roughly one hour and 20 minutes by bus from Manhattan. norwegian.com/ie. €219pp: Mamma Mia! It’s London at Christmas! Cassidy Travel has a two-night break in London, including flights, accommodation at the 3-star Corus Hotel Hyde Park, and tickets to Mamma Mia! in the West End from €219pp departing November 28. 01 839-5000; cassidytravel.ie. Shandon Travel has three-night packages departing October 5th from €715pp, with accommodation at the 3-star Stratosphere Hotel, Casino and Tower. A student rate, however, starts from €655pp. See more McGregor package deals for UFC299 in Las Vegas here. Fight tickets not included. 021 427-7094; shandontravel.ie. Travel Department has a seven-night tour of Rome, Perugia and Assisi from €669pp departing August 29 or September 5. The price includes flights, half-board, transfers and guided tours of each. 01 637-1650; traveldepartment.ie. ITAA member Dawson Travel has a week at the 4-star Old Phuket Karon Beach Resort from €939pp based on two sharing on a B&B basis in October. Flights are included. 021 427-4397; itaa.ie/offers; dawsontravel.ie. Have you seen Independent Discounts? The site has a host of special offers and discount codes, with travel brands ranging from Aer Lingus to ClickAndGo.com, Irish Ferries and Expedia.ie. See discountcode.independent.ie/travel-accommodation.